I wouldn’t hesitate to place an order here honestly. 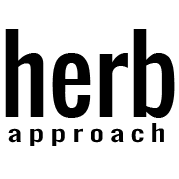 I’ve tried well over 20 strains from HA and I’ve only received top notch product. If you’re not living in Van like me atm, you can at least smoke like it! Omg yes buy it. 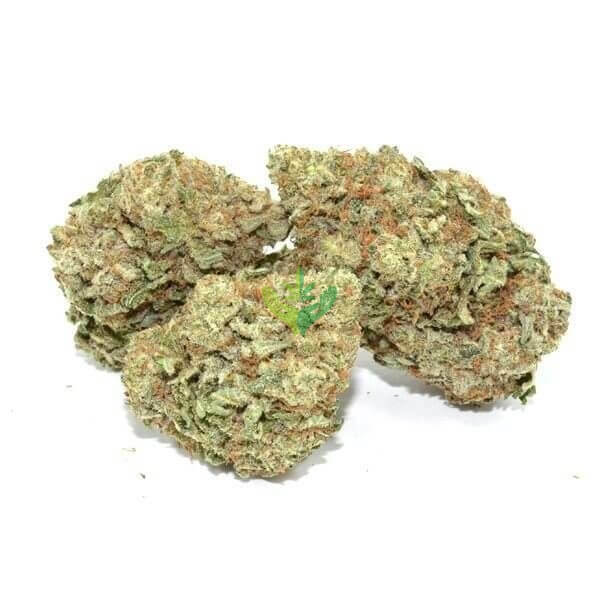 Best deal around on amazing premium marijuana from amazing people. Thanks HA. I love you. 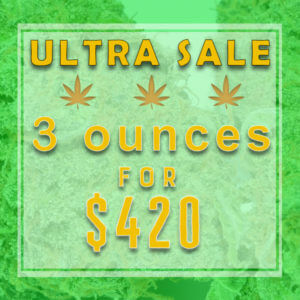 This is a great deal and took advantage with their 420 sale. Ended up getting Green Crack, 9 Pound Hammer and Wedding Cake. Can’t beat the quality or the price ? This is amazing value. Grab it while you can. Got 3 great strains. Can’t find better deals with the quality of the smoke anywhere else. Grabbed one of these for the deal. Cant go wrong here. I ordered two of these, to stock up before I head back to work! Great deal and great looking buds… They even tossed in a nice t shirt! Thanks HA, im one satisfied customer who will continue to shop! Was able to try three different strains for a very good price! The price speaks for itself, but the quality of bud you’re getting really makes this deal one of the best I’ve seen so far. Thanks HA! $140 ounces?! Get them while you can! I bought a bundle! Can’t wait for it to arrive!